Lyon France is a good place to visit. It is protected by stone embankment along the Rhone. You can enjoy a green view in Lyon. Let’s talk about the economy of Lyon. This city is called as the second richest city in France. The first richest city is Paris. 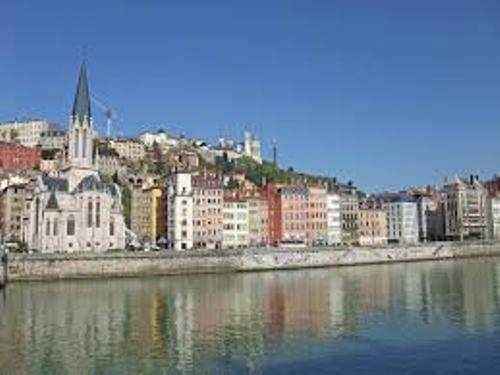 The region which can produce a lot of money for this city is the Rhone Alpes. Check another wonderful city in France in Lourdes facts. 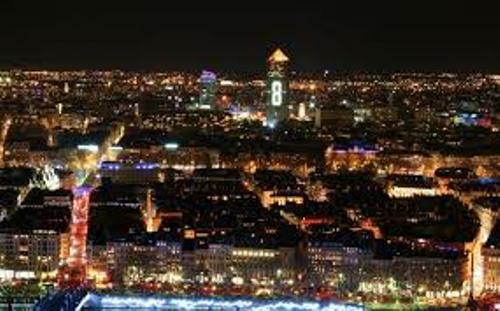 Lyon is very famous with its wonderful Tourism industry. It contributed a lot for GDP of the city. In the entire France, the hotels that people visit in Lyon are ranked on the fist position based on the review of the visitors. Fête des lumières is the most popular festival in Lyon France. It makes the city sparkling with festival of light. If you want to reach Lyon France, you can use the air transportation. Saint Exupery International Airport which serves the international and national flights is located 20 km east of Lyon. The site of the former International Fair Hall of Lyon was used as The Cité Internationale. But in 1980s, it was moved to the suburb area of Chassieu. The local people who want to pursue higher education do not need to go to the other towns. The city is a home of two universities. Talking about the transportation in France, Lyon is one of the crucial links. It integrates the southern and northern France. The routes between Mediterranean and Paris are linked in Lyon. In the past, Lyon was famous with the traditional silk industry. In the 19th century, the silk industries spread all over the countryside area. Today, there are still many industries producing the high quality silk and textiles. 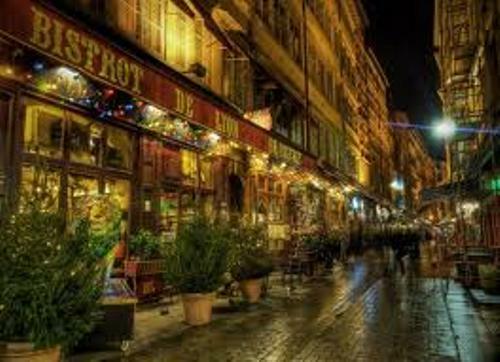 There are many important sectors in Lyon that you can find. The city involves with information technology, biotechnology, pharmaceutical and chemical industry. You can also see French engineering centered in Lyon. It produces machine tools, heavy trucks and industrial equipments. 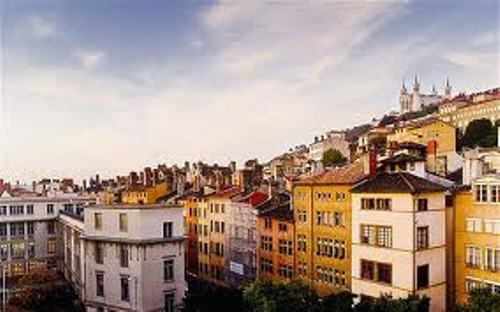 Do you want to share ideas on facts about Lyon France?